The Essential Book Suggestion: "The Liturgical Year"
Full communion? Not yet, and not anytime soon. 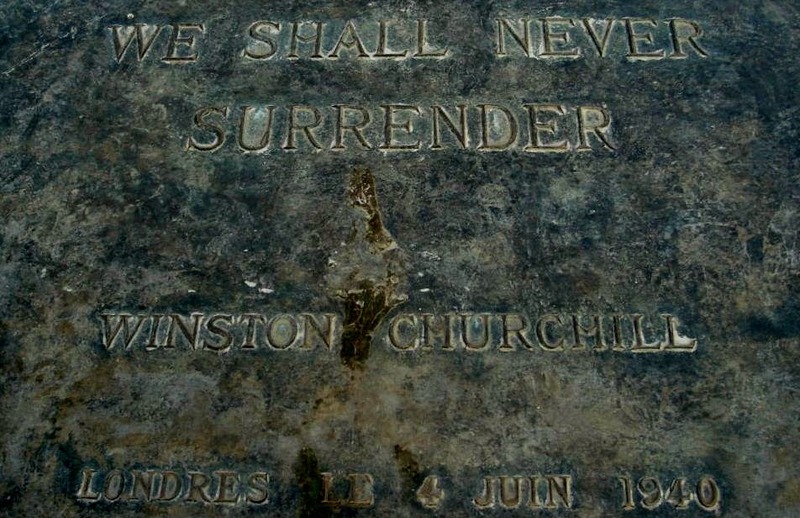 Why today's encounter was not a breakthrough. 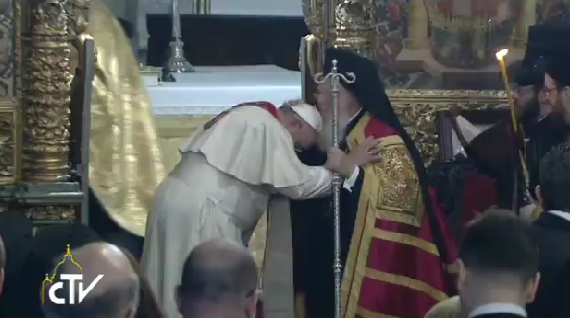 As scheduled, Pope Francis today attended the Divine Liturgy celebrated by Patriarch Bartholomew in honor of the Apostle Andrew, whom the Church of Constantinople claims as its founder. The Divine Liturgy was followed by speeches -- first that of the Patriarch, then of the Pope. Afterwards they signed a joint declaration; it is already their second joint declaration this year (the first one having been signed in May, in Jerusalem). Great news for this first day of the Liturgical Year. I knew that morning that I had forgotten something important. I had the idea that I misplaced something. I checked my iPhone, my iPad, no, they were there, I who insisted that I would never have these devices, now wedded to them as if they contained my life. My car keys, house keys, all there. But there was this stubborn thought, this feeling that I had misplaced something important. If I could remember what it was I needed to remember I could look for it. But I have done this before: I have gone to the pantry to get something to add to what I was cooking and then forgot what it was I had to get. But it always came back. 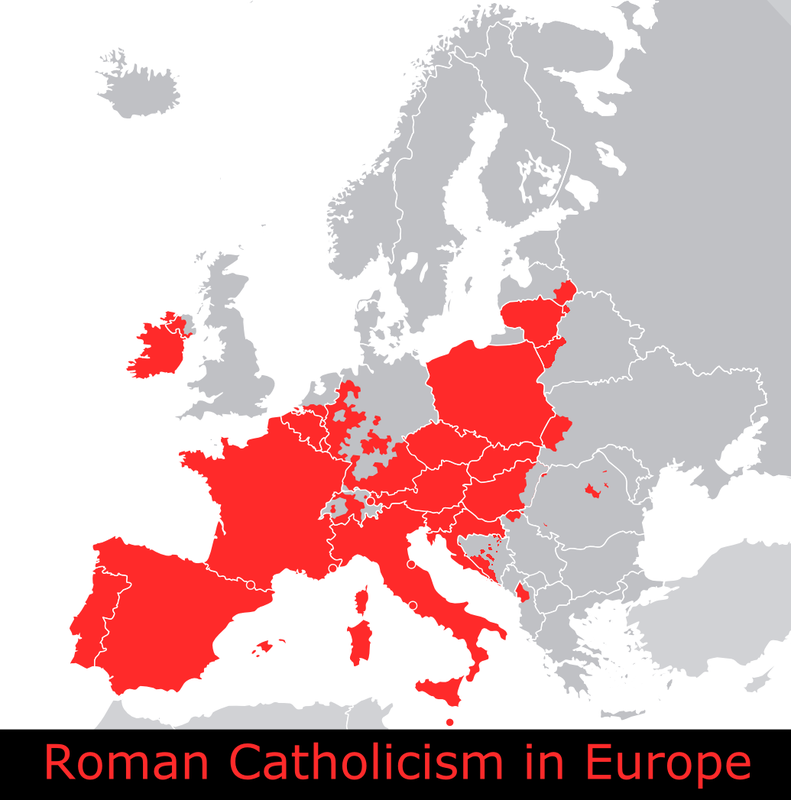 Compared to the reign of Benedict XVI there has been less talk in the current Pontificate of the reunification of Catholicism and the Separated Eastern Christians that accept the first Seven Ecumenical Councils (the "Eastern Orthodox") being a lot nearer or even imminent, but it has not entirely died out. We saw a bit of it when Vladimir Putin met Pope Francis last year. We are also seeing a bit of it now on the media, with Pope Francis in Constantinople on a visit that has already produced surprises such as the first papal prayer inside a mosque and the first time that a reigning Pope has publicly asked an Eastern Orthodox Patriarch for his blessing. Do these gestures -- especially the second one -- presage an even more momentous step: the imminent reunion of Catholicism and Eastern Orthodoxy, or at least a tangible and concrete sign that such a union is imminent? We, of course, cannot predict the future, but if history is any guide what we will see tomorrow is going to be more of the same as in the last 50 years. Perhaps there will be another extravagant gesture, but by no means a declaration that the tragic division between the two is at an end. 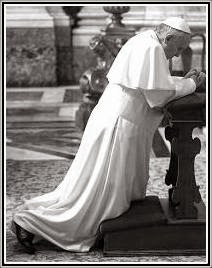 Never before seen - Francis bows his head and asks Separated Patriarch: "Bless me and the Church of Rome"
On the second day of his visit to Turkey, Pope Francis went further than his predecessor Benedict XVI by praying openly in the Blue Mosque side by side with the Grand Mufti. From our special envoy to Istanbul. 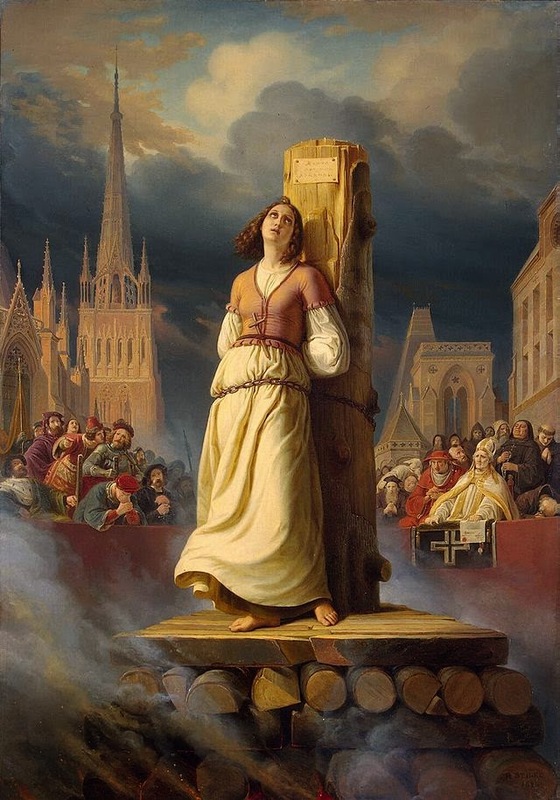 Unfortunately, with the Revolution, like several French churches, the Oratoire du Louvre was confiscated and given to the Reformed - and, not long afterwards, many of Congregation's priests were murdered (15 priests of the Oratory were guillotined or died in prison) or expelled. 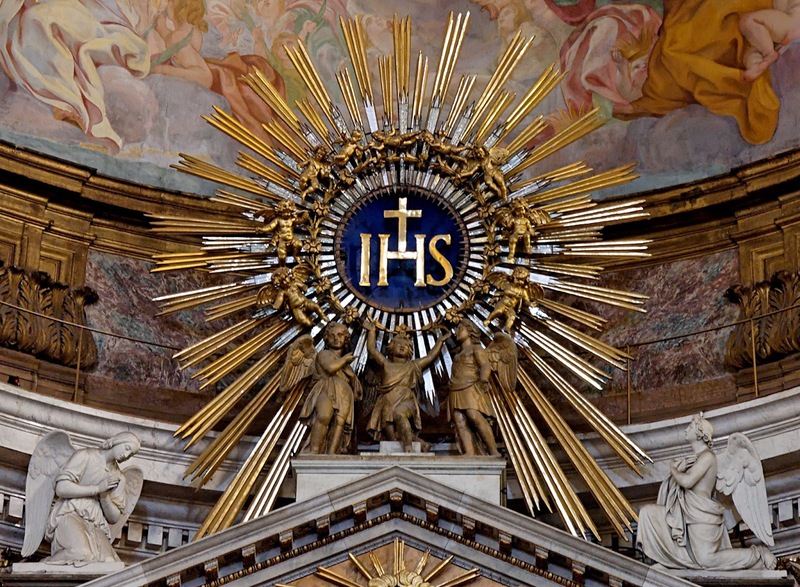 It was never returned to the Church, and it remains a publicly-owned Protestant-run building to this day. Happy Thanksgiving, you people in the country promoter of "State Terrorism"! It is pretty much the only country that truly fits in our age the apparent description made by Pope Francis: the United States of America. Andreas Englisch: Your Holiness, I have the honor of posing the question for the group of international journalists. 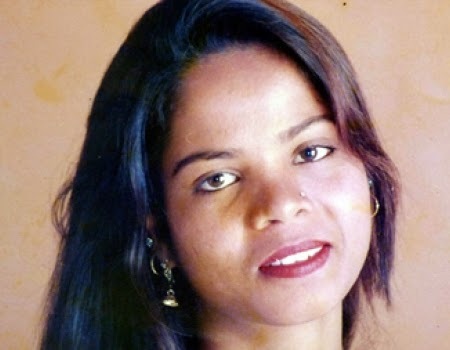 You spoke often, in the speeches pronounced in Strasbourg, both of the terrorist threat as of the threat of slavery: there are behaviors [that are] typical also of the Islamic State, that threatens a large part of the Mediterranean, threaten also Rome, and even you, in your person. Do you believe that there may be dialogue also with these extremists, or do you believe that this is a lost cause? The article published on the 3rd of November at www.chiesa caused unsurprising irritation in the two figures mentioned. "Never before seen: nobody, or almost nobody, in the streets of Strasbourg to welcome Pope Francis between the airport and the [European] Parliament..."
This could be related to another aspect of this fast visit to Strasbourg that had never been seen before in any papal trip of any kind: he is not scheduled to greet his faithful directly nor visit a single Catholic institution in the city, not even its great Cathedral, currently celebrating the 1,000th anniversary of its first foundations in 1015. 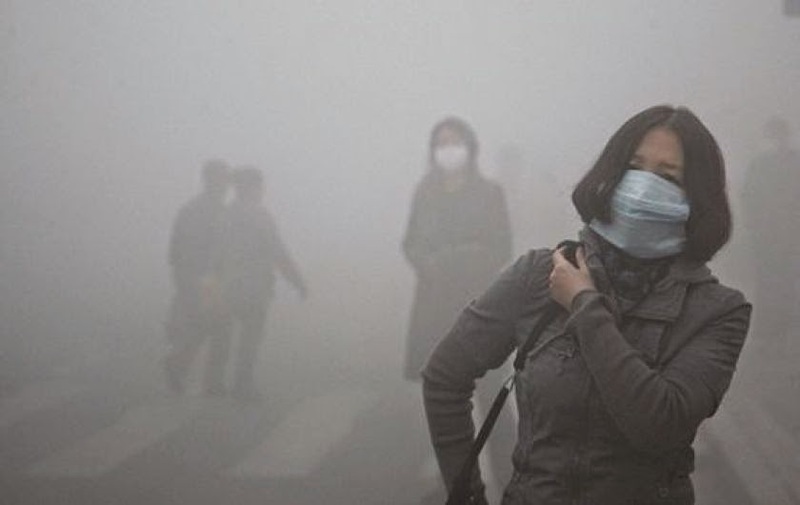 This did not happen when Pope Paul VI or Pope John Paul II visited New York to speak at the United Nations, nor when John Paul II himself visited Strasbourg, in October 1988. 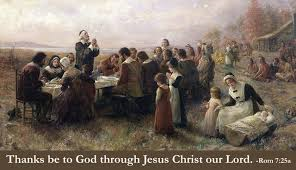 In all cases, several religious meetings were scheduled. The Cathedral of Notre-Dame de Strasbourg (Straßburger Münster) is 2.9 km (1.8 mi) away from the European Parliament. Pope Francis is scheduled to visit France again in 2015 (Paris and Lourdes). "Strasbourg [is] empty... The Pope did not wish to see the Alsatians. The Alsatians did not wish to see the Pope. A visit [that was] as short as it was... sad." "[I have] Over 50 papal trips of experience: I have never seen such a popular emptiness. Nothing puerile in this striking observation." An update on the saving of the tallest Catholic church in the U.K.
Back in April, we brought to your attention the story of the saving of St. Walburge Catholic Church in Preston, Lancashire -- the tallest Church in the United Kingdom [see here]. 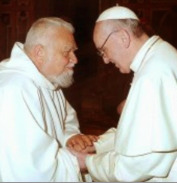 Pope Francis has appointed Robert Card. Sarah, until now President of the Pontifical Council "Cor Unum", as the new Prefect of the Congregation for Divine Worship and the Discipline of the Sacraments. Cardinal Sarah had distinguished himself as one of the strongest conservative voices at the Extraordinary Synod of Bishops this year. Also, as previously predicted on La Croix and other sources, a meeting between Pope Francis and the heads of dicasteries of the Roman Curia took place today. Op-Ed: "Obedience"? "Respect"? 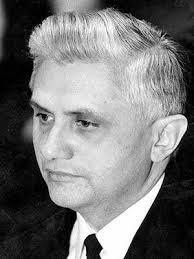 We tolerate no lessons from those who morally assassinated Benedict XVI! We Take no Lessons from Those Who Morally Assassinated Benedict XVI! For some time now, Modernist, Liberal, or self-defined "Moderate" and even "mildly conservative" papers and blogs have railed against the "merciless war" waged by Orthodox Catholics on Pope Francis and his orientations. Now, these good apostles have suddenly discovered the virtues of "obedience" and "humility", preaching to us about "respect" for Peter, as if, by stating the Truth – not always easy to hear, and in a much milder and more proportionate fashion than they ever did – we were lacking in this obedience and respect. Yet it is precisely due to our faith in Peter and due to our unconditional obedience to the Church and her entire Tradition that we must speak up as we do. The truth is that they are afraid. I see three reasons for this. with 'Oxford Chaplaincy' as the subject and your name, address, and the name of your current or former college or whatever. 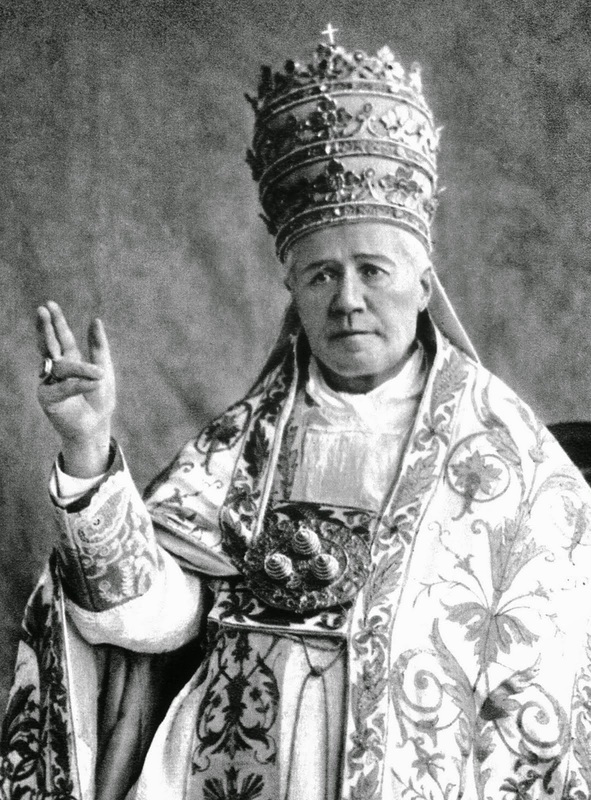 Considerations of Catholic Social Teaching often seem to give the impression that it began with The Second Vatican Council, or at the very earliest with Pope Leo XIII’s 1891 encyclical Rerum Novarum. The booklet for the canonization of six new saints tomorrow was published online on Friday, November 21. 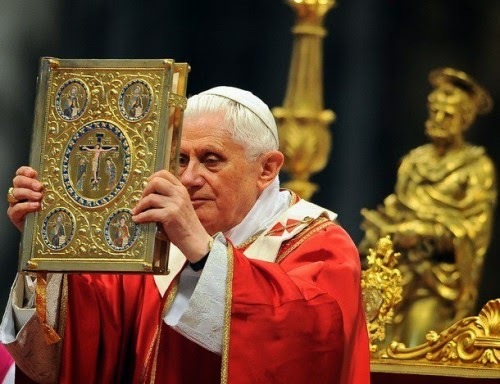 The Rite of Canonization introduced on October 21, 2012 by Pope Benedict XVI and which was largely based on the Rite of Canonization before Pius XII is now gone. (This rite had been last used, with minor modifications, for the canonization this past April of John XXIII and John Paul II.) Naturally the threefold petitions are gone, and with them the formulae that emphasized the authority of canonizations, composed under the Pope Emeritus. 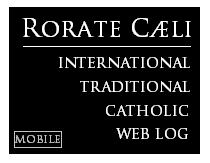 For the last few years, Rorate has partnered with the Priestly Fraternity of St. Peter (FSSP) to bring awareness to -- and help fund -- some of their mission trips. The FSSP has asked us to bring this set of trips to your attention. St. Francis Xavier Mission has now opened registration for next year's mission trips. We will have three trips: Mexico during Holy Week/Easter Week (Families and individuals 16 and up), Peru July 28-August 10, 2015 (Ages 16-21), and Peru August 14-August 24, 2015 (Ages 21 and up). 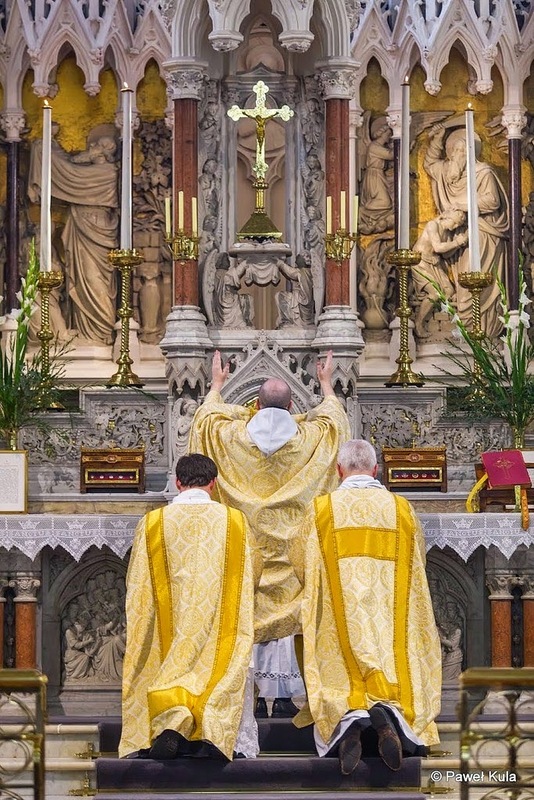 Run by priests and seminarians from the FSSP, St. Francis Xavier Mission is fully committed to the preservation and spread of the traditional Latin Mass. Through these trips we are able to bring to the people of these countries the same Mass that their ancestors would have assisted at and in the case of the Cristeros of Mexico, the Mass they died for. We hope that these mission trips will be the means by which a fire will be lit in the souls of the missionaries, especially the youth; a fire that will enkindle within them the desire to sacrifice themselves for the salvation of souls. Hopefully, through their experiences on these trips they will return home with hearts full of charity and continue to have the missionary spirit in their daily lives. So, help us continue spreading the Catholic Faith and forming more zealous soldiers of Christ for the future. For more information and to make a tax-deductible donation please visit our all new website by clicking here or email us at sfxmission@gmail.com. I watched Cardinal O’Malley’s interview on Sixty Minutes the other night. I like him and have every reason to believe that he is a good bishop and takes that role seriously. But he made me uneasy when he was discussing the question of whether women can become priests. The Pope himself said that this was not a question “that could be put on the table”, not up for discussion. But the Cardinal seemed to be having difficulty responding to Norah O’Donnell’s question about whether the exclusion of women in the priesthood is “immoral”. His response, when it came, seemed to be the right one to give, but it included a statement that if he were to found a church he would love to have women priests. Am I wrong in being uneasy about all of this? 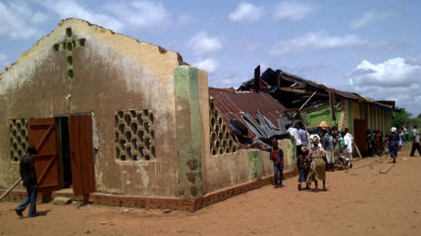 More than two thousand evacuated Christians in the North of Nigeria rallied together the other day to protest against the government, in Jos, the capital of the State of Plateau. Gathered in front of the “Church of the Brothers”, they accused the government of not doing anything to stop Boko Haram, which is devastating the north of the country. When a leader of a polity assumes the office, the power of the office often comes in a specific architectural form: a residence, headquarters or a palace. 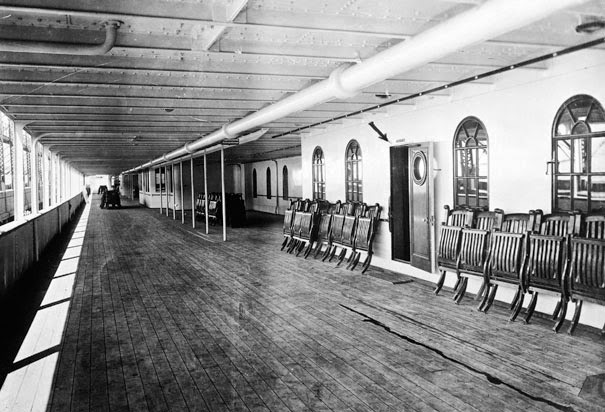 Whether that leader personally dislikes old palaces is not important. What is important is that he or she would transition into the role, previously occupied by someone else. The last thing the new president, king, pope can do is to refuse the symbolic trappings of the office and impose his own personal preferences. 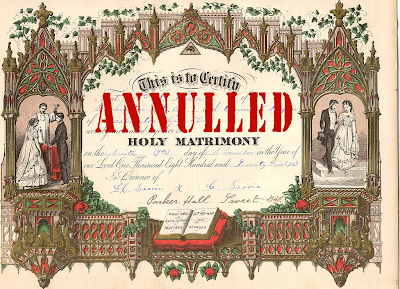 That is why Chicago's new Catholic archbishop, Blase Cupich, should move into the official residence, not into the rectory of the Holy Name Cathedral as he recently indicated. It signals the beginning of his new job in the same way the relocation to the White House starts the presidency and the move into Vatican Apartments mark the Papacy. 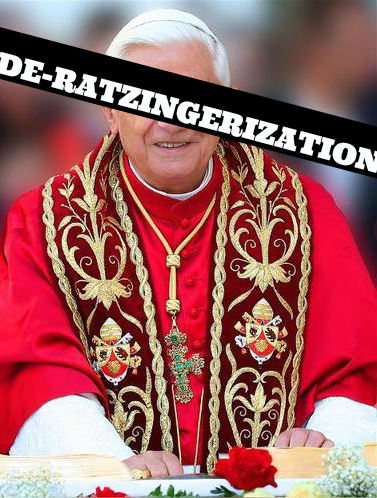 In Pope Emeritus Benedict XVI’s complete works, an article from 1972 by the young theologian Father Ratzinger, has been published minus a passage referring to the possibility of Communion for the divorced and remarried. 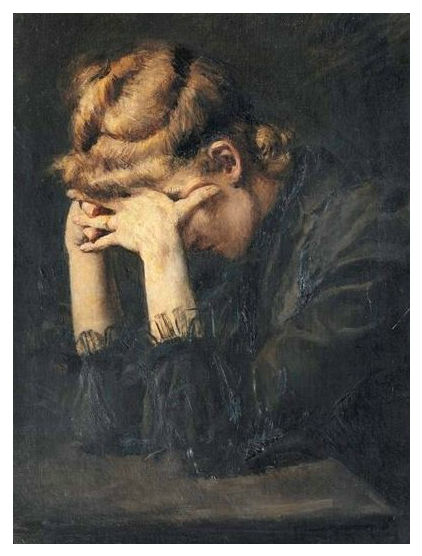 This deletion is interesting since that passage has been quoted frequently by Cardinal Walter Kasper, who, as was noted at the Synod, is a an enthusiastic advocate of the divorced and remarried being admitted to the Eucharist. According to the Irish Times, Father Vincent Twomey (a theologian, who studied under Professor Ratzinger) is of the opinion that the editorial modification is important; the theologian suggests that Pope Emeritus does not want his ideas as a young theologian, never repeated as Prefect for the Congregation of Faith nor as Pope, being manipulated. According to Twomey, the omission “is an important attempt” on the part of Benedict to make sure that his words, written in another context, will not be used against him. 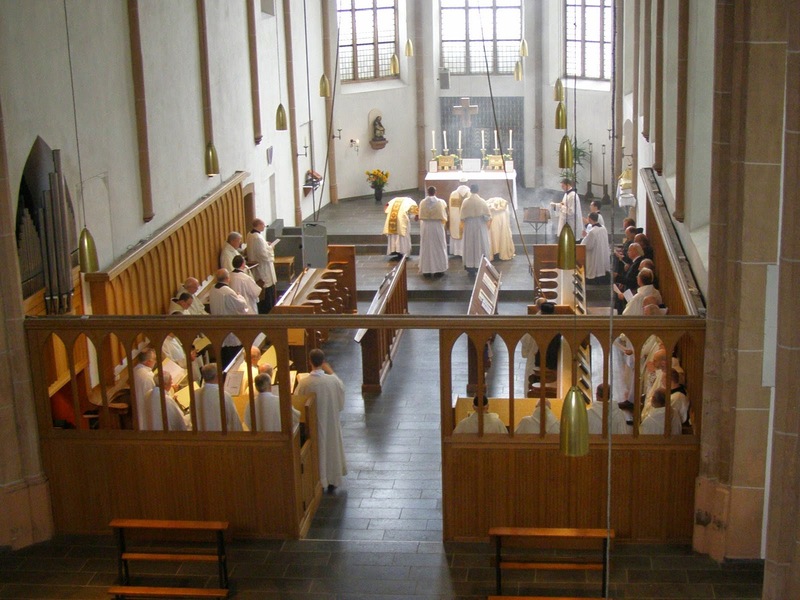 The bishop of Trier in Germany has removed the parish priest of Beckingen from his parish, ostensibly for the reason provided in canon 1741 of the current Code of Canon Law, “a manner of acting which brings grave detriment or disturbance to ecclesiastical communion.” Wherein exactly the disturbance of communion consists is difficult to tell. Una Voce Austria has released photographs of Cardinal Burke’s recent Pontifical High Mass in Vienna, as well as of the Requiem at which he assisted from the throne. 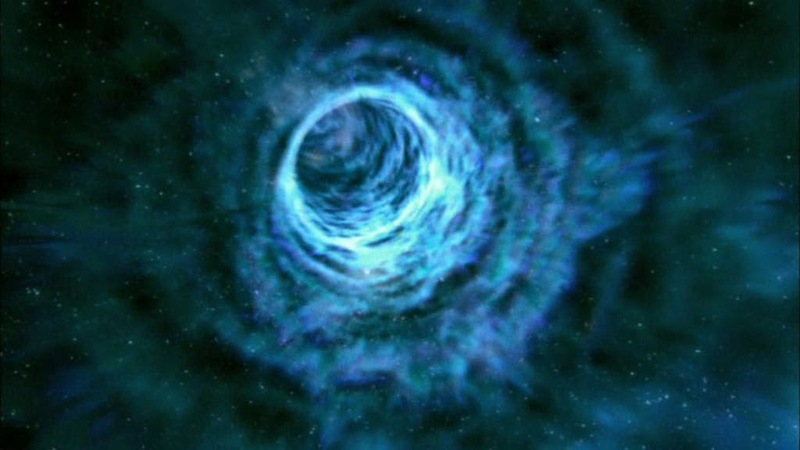 Gloria.tv has posted a video of the former (embedded above). 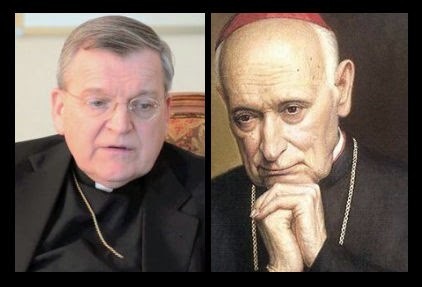 Labels: Cardinal Burke, Liturgical Beauty, The "Church of Austria"
No, not the U.S. Conference of Catholic Bishops, nor other bishops' conferences in developed (wealthy and spoiled) nations where the Church is dying and disintegrating as she surrenders to contemporary mores -- neither in places where she has decided to become the non-religious promoter of politicized theologies... Rather, the Ghana Catholic Bishops' Conference sums up -- beautifully -- the issues of the day concerning the family, and what the Catholic positions are without excuses, exceptions or escape clauses. 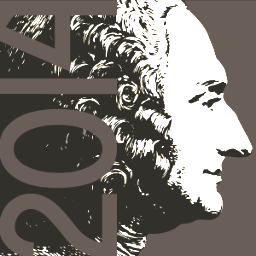 Today I am publishing the 21st in our series of Position Papers. This one looks at the Eastern Churches: or rather, the attitude of the Holy See to the Eastern Churches and their liturgical traditions. 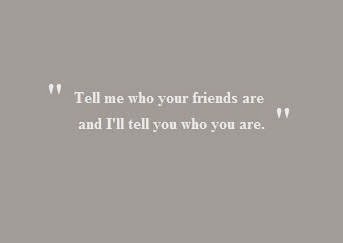 This attitude has long been one of the utmost respect. This respect, however, is in clear tension with the attacks on the traditions of the West which, while not coming from the Magisterium, have become a dominating feature of liturgical discussion since the Second Vatican Council. In this context, the Position Paper argues that respect for the Vetus Ordo, a respect which is manifested in practice at every level of the Church, is necessary if Eastern Christians of all kinds are to be expected to take seriously the protestations of respect for their traditions which are made so often at the highest levels of the Church. I have put some more commentary on my personal blog here. 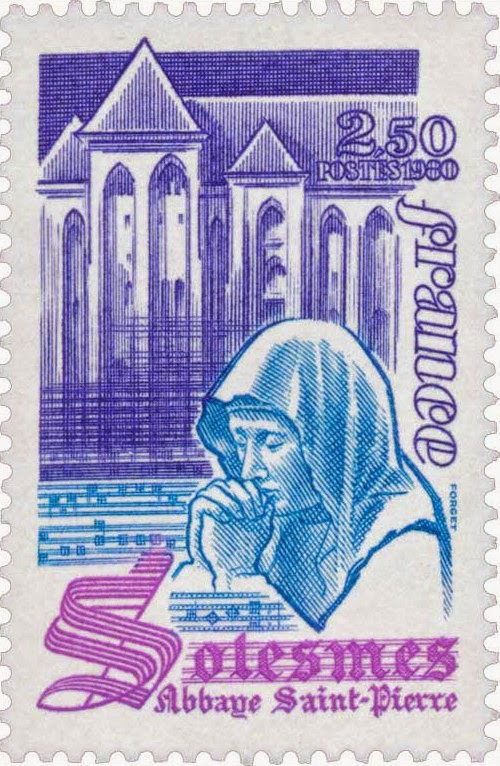 I hope to publish the next paper, on head coverings in Church, in mid December. 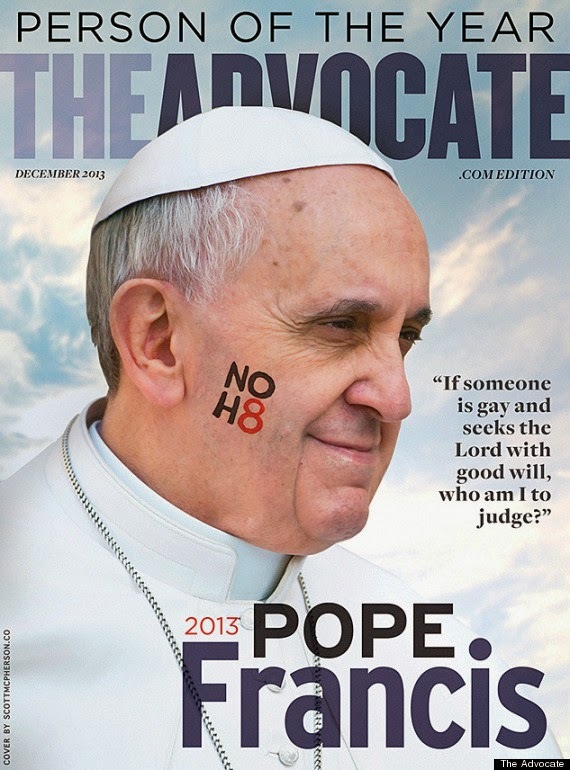 - U.S. cardinal: Pope Francis, "What are you doing here?" 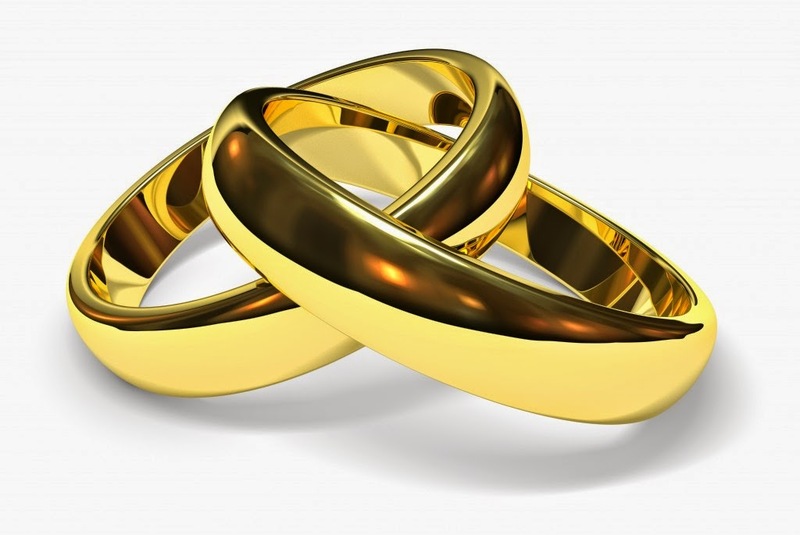 - Polish Bishops' Conference President: communion for "remarried" divorcees attacks indissolubility of marriage. Curiously enough, Archbishop Stanisław Gądecki , of Poznań, President of the Polish Episcopal Conference, whose presence and firmness were so important in the October Synod, repeats the same line mentioned by Cardinal George in his interview to John Allen: the differences are becoming so wide within the Church, the division so stark, we are not talking anymore about "liberals" and "conservatives", or left and right, but about what is true and what is false, about those who are faithful or unfaithful to the Magisterium. In the Church, this is the line being drawn: the Great Division is one between Fidelity to Our Lord Jesus Christ and His unchangeable doctrine; or Unfaithfulness to Christ, that is, adulteration of the Faith. The Archbishop (himself considered a "liberal" until not long ago), speaking to journalists, also explained how the Holy See Press Office tried to manipulate the press conferences during the Synod. 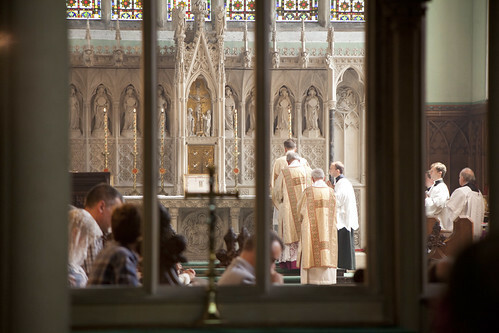 The issue of giving Holy Communion to people who are divorced and living in new relationships cannot be resolved on theological grounds – explained Abp. Stanisław Gądecki during today's meeting with journalists at the secretariat of the [Polish] Episcopate. 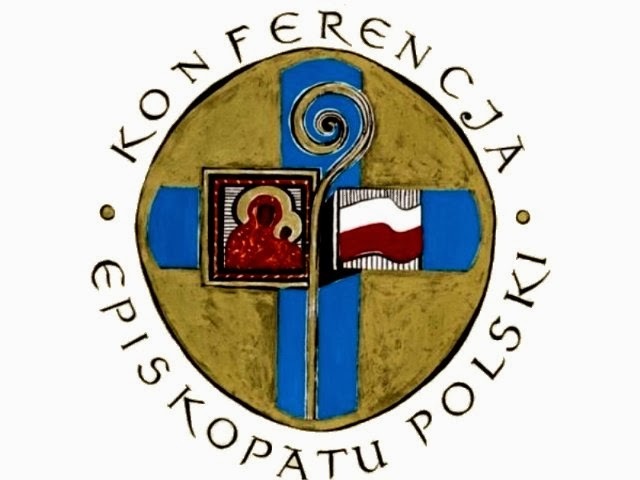 The president of the Polish Episcopal Conference (PEC) informed journalists that Polish bishops, who will gather for a reateat at Jasna Góra at the end of November, will take a number of initiatives following the message of the III Extraordinary Assembly of the Synod of Bishops devoted to the family, which took place in Rome in October. Tosatti: "Not a very good atmosphere to breathe right now in the Church." 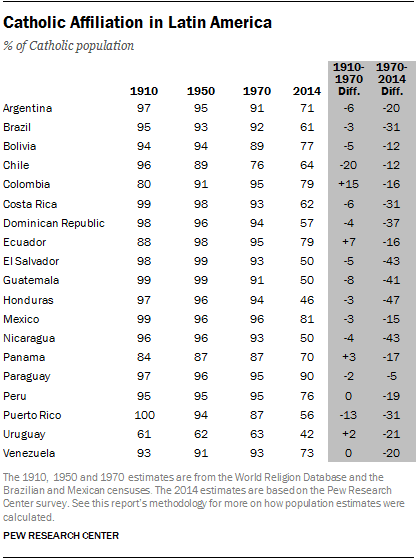 If one wants a reason why Synod special secretary Abp. Bruno Forte, a man currently very close to the Pope and one of his closest advisers, suffered a major defeat in this week's assembly of the Italian Bishops' Conference (CEI) in the election for Vice-President representing Central Italy (including the Latium...), one must only look at what was going on inside the assembly halls in Assisi, as Marco Tosatti reports below. Despite John Allen's spin to the contrary as not a big deal, the most ultra-liberal of Italian Vaticanists, Marco Politi, was right to identify it as a major message to the Vatican from Italian bishops who are honestly fed up. 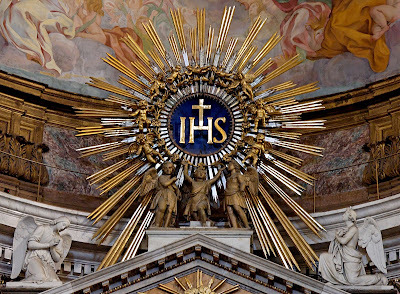 In an organization so marked by symbols as the Catholic Church, this symbolic message by those bishops in the Bishop of Rome's own country, and own region, was a huge deal. 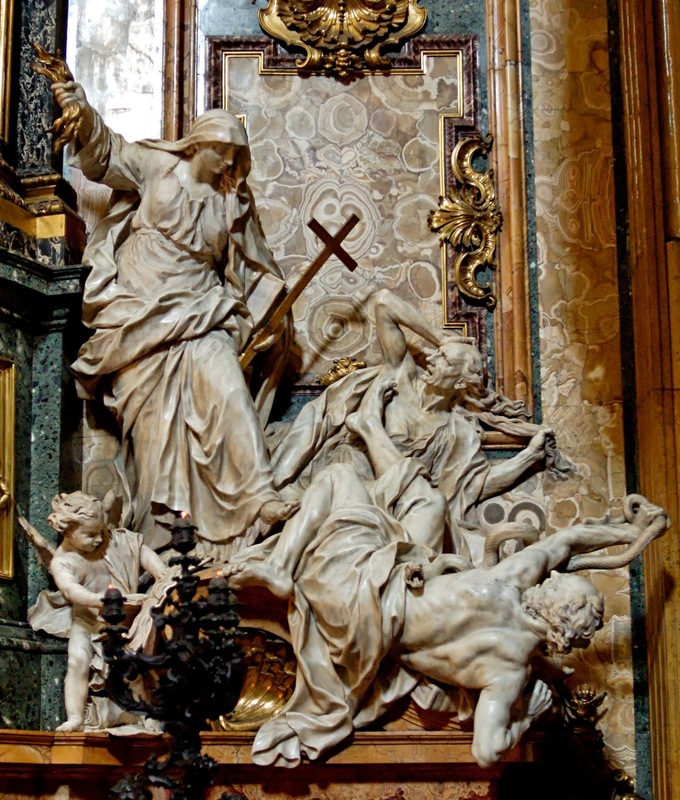 There is a general feeling not only of great unease with the direction a strong cabal around the Pope wants to take the Church on moral doctrine, undoing the hard work of Benedict XVI and in particular of John Paul II - a cabal in which Abp. Forte has a strong presence - but also with the heavy-handedness of it all. As Cardinal George is to say in an interview to be released tomorrow, it seems as if there is a desperate rush to implement irreversible change that is hard to understand - George identifies it perhaps with an apocalyptic view of history. 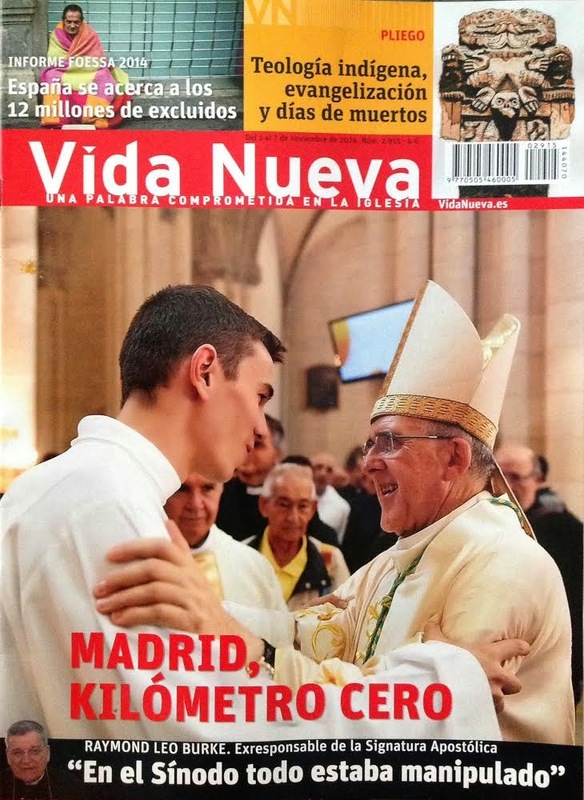 (It is not that, though: it is not so hard to understand it when one realizes that ultra-liberal clerics are in a race against time to refashion the Church.) Many bishops are feeling suffocated by the authoritarian fumes, a weight of unproclaimed persecution that is getting on the nerves not only of conservative prelates, but also of very many very moderate bishops, who form the immense majority of Italian bishops. By the way, a similar interpretation of the election of the United States Conference's four representatives in the 2015 Synod is not off the mark: most U.S. Bishops are also understandably alarmed. Not to mention the Bishops of Poland, in complete resistance to the very notion of the possibility of communion for "remarried" divorcees - the same position of the Bishops of Ghana at the end of their Conference's assembly this week. as some of us would like to be in times of ruin and destruction. Yet the traditionalist, if we really want to know him, is not an animal you talk about resorting to banality. He is not the one reviled in the sermons and tischreden [little speeches at the table] of [the papal household of Casa] Santa Marta; he is not the one of the windbags in the press reviews of the mass-media; he is not the one of the sociology-lovers hanging onto the fleeting instant of doctrines which are in continuous evolution; he is not the one of the bishops who issue pitiful decrees of excommunication against the faithful who dare to attend the Mass of Ages. He is not any of these things and others more besides. 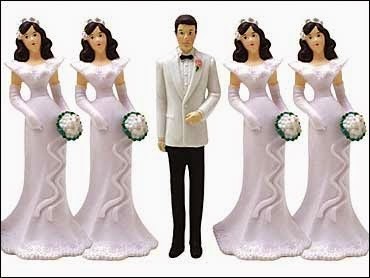 The traditionalist is not at all what he seems. He is in ‘mysterious and inalienable intimacy’ with the thing he no longer possesses, he is a haven for the bond between heaven and earth in times of an oblivion dictated by worldly desires that infiltrated into the temple: it is his very own poverty and his very own solitude that create a place for soul and flesh to encounter greatness and wretchedness, salvation or perdition. The rock on which he can save himself or be shipwrecked is the evangelical life in the world - without being of the world. The Current Catholic Situation: "The Betrayal of the Clerics"
persecuting and burning Holy Orthodoxy and Virginal Purity - not new! ...to the people who live and/or work at the Mater Ecclesiae Monastery in the Vatican, looking after Pope Emeritus Benedict XVI and, in his frequent visits, Monsignor Georg Ratzinger. After the Synod, the Kasper party opens a second front: "Catholic Divorce"
The extraordinary assembly of the Synod of Bishops had barely ended, and the partisans of the liberalization of the Church's discipline concerning the indissolubility of marriage open a second front, that of the "simplification" of the canonical procedures of the declaration of nullity. The demotion of Cardinal Burke from his position as Prefect of Apostolic Signatura finds in this matter its true meaning. His role in the nominations of bishops for the United States under Benedict XVI was not enough to explain his demotion, because in order to neutralize his influence, it sufficed (as it was done) to remove him from the Congregation for Bishops, where he was replaced by Cardinal Wuerl. 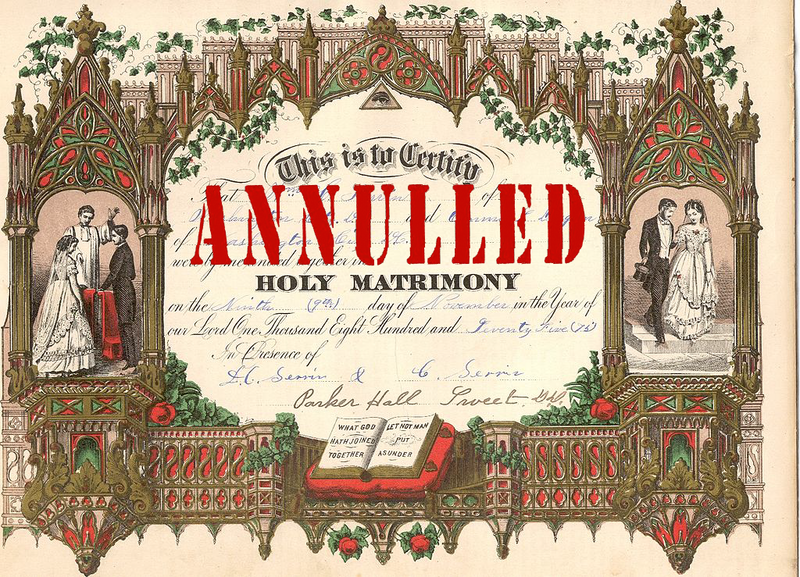 On the other hand, in his place as "Senior Judge" of the Roman church, he was always a serious obstacle to the accomplishment of a project now under study: to turn annulment procedures into a "Catholic divorce" in all but name. And he was in the Sistine Chapel in March 2013! The Pope inasmuch as he is supreme pastor of the universal Church, has full right to remove a bishop or cardinal from his office, even a distinguished one. A well-known case was the one of Cardinal Louis Billot (1846-1931). He was one of the greatest theologians of the 20th Century, who replaced his cardinal’s hat into the hands of Pius XI, with whom he had had differences regarding Action Francaise, and ended his days, as a simple Jesuit, at the house of his order in Galloro. Another striking case is Cardinal Josef Mindszenty, who was removed by Paul VI from his office as Archbishop of Esztergom and Primate of Hungary, as a result of his opposition to the Vatican ostpolitk. Reaction to Pope Francis' demotion of Raymond Cardinal Burke has produced further criticism of the Supreme Pontiff by writers and clergy who are considered conservative, but not necessarily traditional. 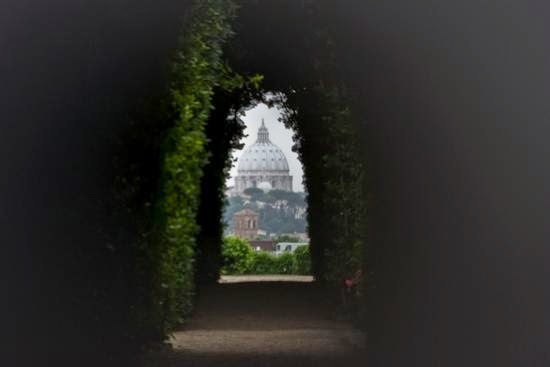 The string of critiques, some even by bishops, archbishops and cardinals following the recent synod, was unthinkable a year and a half ago, when traditionalists were condemned for reporting news, direct quotes and reality. The latest piece comes from the secular conservative American publication, National Review, whose website carries a column by the Reverend Father Benedict C. Kiely, pastor of Blessed Sacrament church in Stowe, Vermont, and director of continuing education for clergy in the Diocese of Burlington. Here are some excerpts from Father Kiely's piece on Cardinal Burke. Note the striking conclusion. 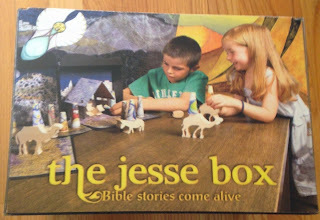 A review of "The Jesse Box"
Once in a while, Rorate reviews books, calendars and other items for our readers we believe will be beneficial to them or their families, helping them grow in the Faith. We have no agreements with any publisher and receive no compensation whatsoever. For today's review, we think back to the Advent seasons of the past, and trying to figure out how to instill the beauty of Advent in our children by teaching the ancestry of Jesus. For our family, it means going out to the yard, finding an awkwardly-shaped branch, then trying to figure out how to stand it upright for our children to create their Jesse Tree. Then, how to keep it low enough for the older children to adorn it, yet high enough for the little ones not to destroy it! 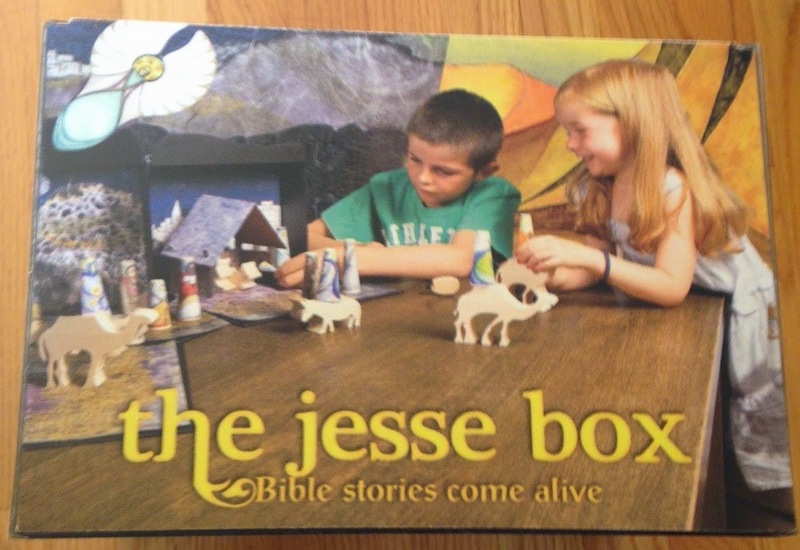 Now, Angelus Press has sent us a much-needed solution: The Jesse Box. Mormon Founder Joseph Smith was a "Kasper Catholic"! For years Raymond Cardinal Burke has helped restore tradition and speak on our behalf to a Church hierarchy filled with men who would rather we all go away. Now, it's time we say thank you. 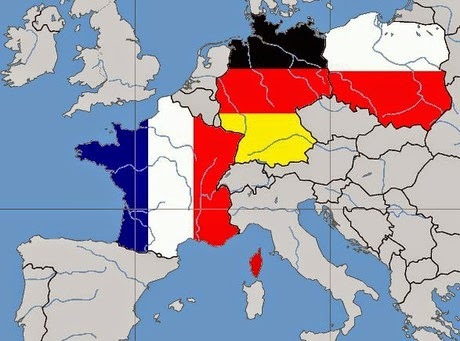 Italy, France, Spain... Our readers must have noticed we are quite fond of bringing you news and opinion pieces by Catholic writers from these very ancient Catholic lands, and there is a very important reason for it. Reading St. Thomas’s Commentary on the Sentences of Peter Lombard, I noticed that he makes an argument based on the Collect for Easter Sunday. I went to look at my Baronius Missal and found that, indeed, the prayer we use today in the usus antiquior is identical to the one he quoted back in the 1250s. Dear Father: IV - What does all this mean? This letter is a long time in coming. I want to know what has happened to the Catholic understanding of death. On All Souls Day our priest wore white vestments and talked about how all the dead we pray for on this day are already in heaven. And he called us all a “resurrected people”. This is similar to what I see and hear at almost every Catholic funeral Mass I go to. I thought we were supposed to pray for the dead who are in Purgatory to speed them on their way to heaven. But if everyone goes to heaven as soon as he dies, what does all this mean?